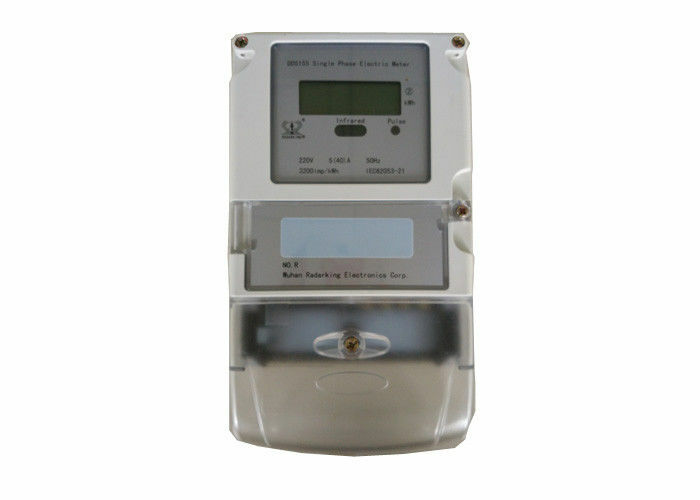 DDS155 single phase electronic watt hour meter is intended for electric energy measurement and registration in single phase two-wire network in household. It adopts LSI(large scare integrated circuit), micro-electronics technique and SMT(surface mount technology) etc. 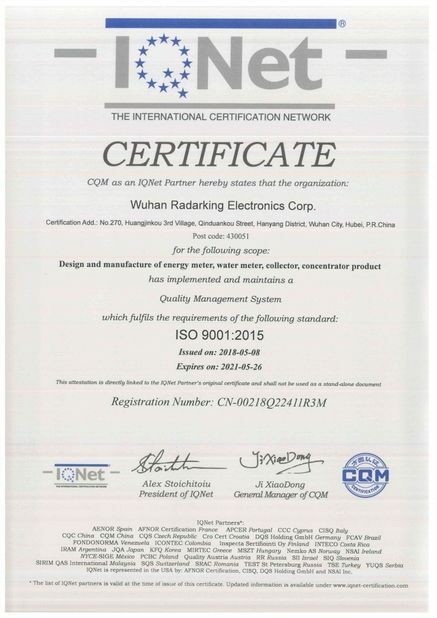 Its performance comply with IEC62053-21, IEC 62052-11. 1. Front board three fixed hole installation, terminal block is make of bakelite material, which is moisture- resistant, fire-retardant, high temperature overall. 2. Way of connection: direct connection, through CT, through CT&PT. 3. High accuracy and stability: there is no need to re-calibrate for long term operation. 4. Steel and antirust base and long terminal cover, transparent glass cover. May select other materials, such as ABS, Polycarbonate etc. 5. Standard configuration unidirectional 5+1 digits analog register (99999.1kwh), may select LCD or LED display. 6. 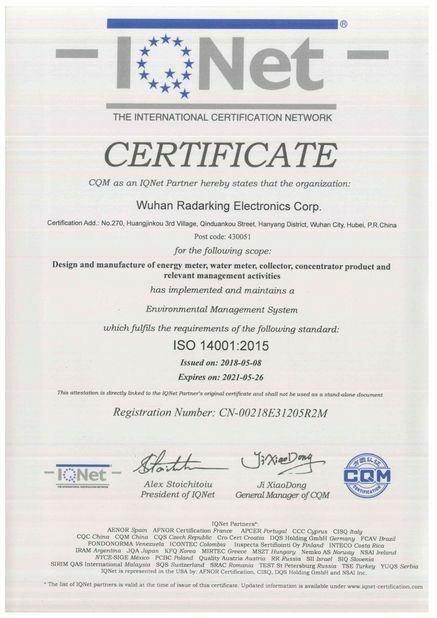 May extend Communication port, such as RS485, RS232, IR (infrared radiation) etc. 7. Simple structure, small volume, low power consumption and light weight etc.